Dappled Copper Inlays Now Available! 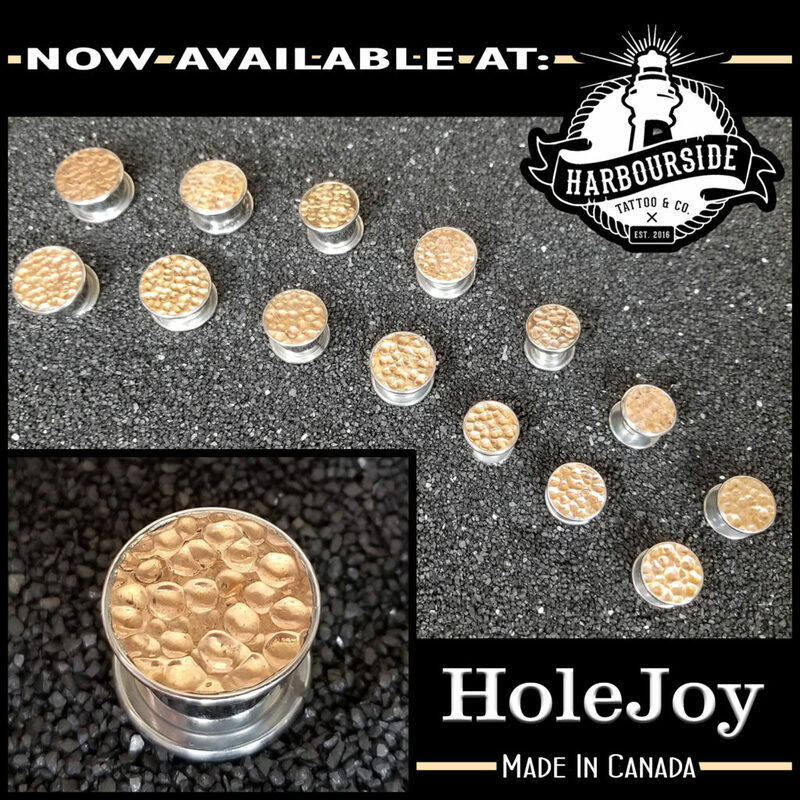 We now carry dappled copper plugs by HoleJoy custom jewellery! These beauties are hand-made right here in Canada! We have these gorgeous pieces in a wide range of sizes; with a large face even in the smaller sizes to keep the intricacies shining out! Come see us at Harbourside Tattoo & Co and get decked out in the most gorgeous jewellery the piercing industry has to offer! 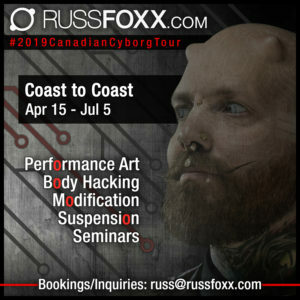 If you aren’t local, contact me to have a set shipped out!